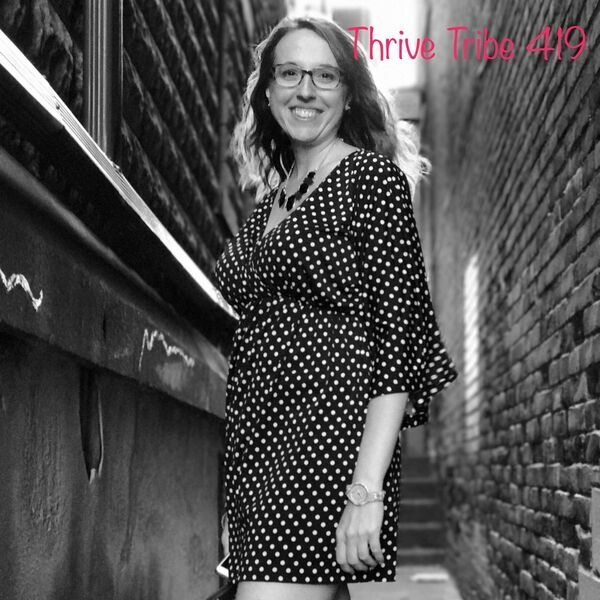 Intro episode for the Thrive Tribe 419 podcast. Learn about Rose's health journey, her discovery of holistic health, and the birth of this podcast! GiVEAWAY: *Giveaway has ended* One lucky listener will win the book "Probiotics: Nature's Internal Healers" by Trenev. Just find us on Instagram or Facebook, and comment under the giveaway pic: pick a number, tag a friend, and tell us how that friend helps you Thrive! Special thanks to Halley, aka hip hop artist "CapitalH" of the Relatively Speaking podcast for helping get this podcast off the ground. I literally couldn't have done this without your help, bro! If you enjoy podcasts and local 419 culture, check out Relatively Speaking. They specialize in interviewing local musicians, foodies, brewers, martial artists, and more. They drink whiskey, eat jellybeans, and banter about everything and anything controversial. Oh, and they're my cousins. They're here on Buzzsprout and iTunes. Music Credit: http://www.bensound.com No money exchanged hands in the making of this podcast. Mention of any business, organization, or fundraiser in this episode was free of obligation for either party.